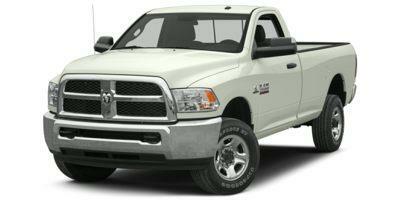 When tough is the name of the game, Ram is the name that you want on the front of your full-sized pickup truck. The 3500 delivers in all aspects, available in various cab and bed configurations, with short and long bed, Mega Cab and standard cab, and a long list of trim levels. Base models get you a standard cab and 6.5’ bed with 17” steel wheels, automated headlamps, all-powered accessories, heated/powered side mirrors, splitting/folding bench, tilting steering wheel, and six-speaker sound system. Upper trim levels and options can add larger wheels, trailer brake controller, powered rear window, tilting/telescoping steering wheel, Bluetooth/USB integration, leather upholstery, limited-slip rear differential, standard household electrical outlets, all-LED exterior lighting, front/rear parking sensors, climate control, heated/powered front seating, premium audio system, running boards, heated rear seating, GPS, remote entry/start, parking camera, automated parking system, and much more. 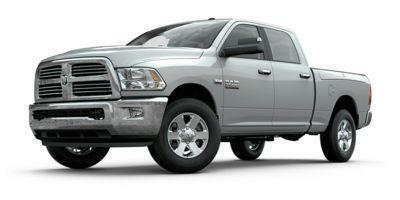 Under the hood is an upgradable 5.7-liter V8 engine that’s good for 383 horsepower and 400 pound-feet of torque.